Vincent bedient mit The Conjuror die coole Sau in dir. 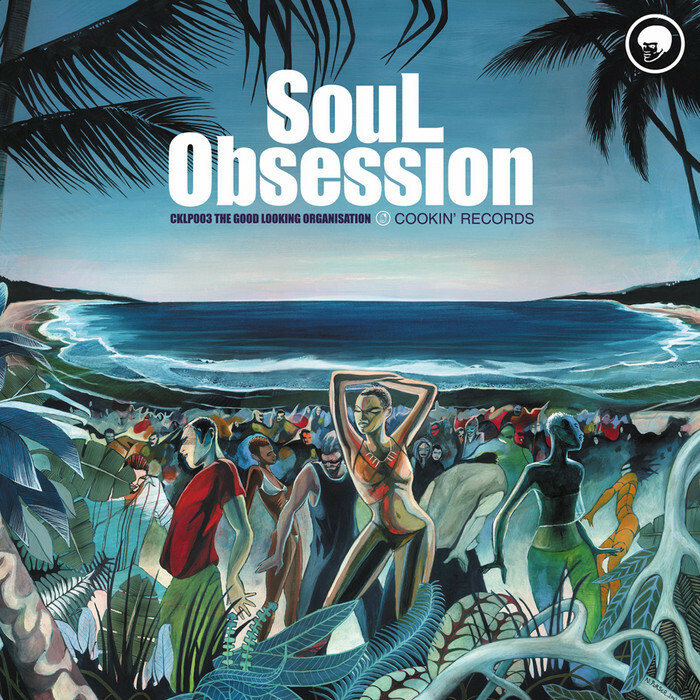 With world beats and Nu-jazz sweeping the world, syncopated computer rhythms grooving next to live instruments and a fine array of funky beats cosying up to delicious fusion flavours, it’s no wonder that Bukem can say that the “Soul…” series has been catering for over 3 years now. 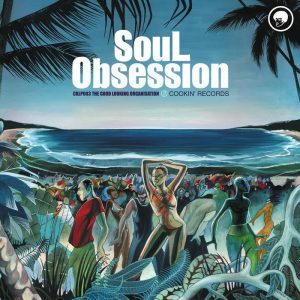 Serving up the best in beats, from slow snare and bass jams, to jolly rhodes outing right through to laidback mid-tempo funk, Soul Obsession captures the dynamics of the nu-electronica and features an outstanding cast list. Make no mistakes about this one – file next to Compost, JCR, Libquity & Enjoy!